Wisconsin men’s basketball associate head coach Lamont Paris is leaving Madison after being named the new head coach at Tennessee-Chattanooga on Sunday. Paris has spent the last seven years with the Badger after six seasons at Akron. He was named associate head coach last spring after Greg Gard was promoted to full-time head coach. 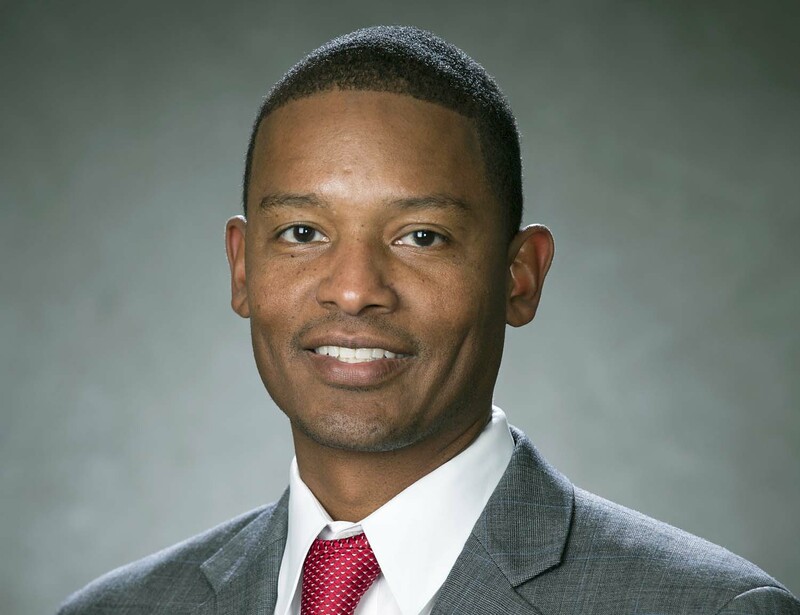 Paris was a finalist two years ago for the Tennessee-Chattanooga job, but the school hired matt McCall, who went 48-18 in two seasons and left to take the head job at Massachusetts. The Badgers two remaining assistants both have ties to Wisconsin. Howard Moore and Joe Krabbenhoft both played for the Badgers. It’s not certain if Greg Gard will look to replace Paris with another coach with ties to UW. 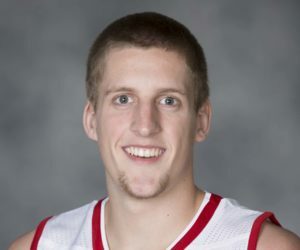 Wisconsin head basketball coach Greg Gard has added former Badger standout Joe Krabbenhoft to his assistant coaching staff. Krabbenhoft has served as an assistant at South Dakota State for the past three seasons. 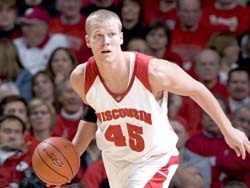 He played for the Badgers from 2005 through 2009. The former Badger served as the video coordinator on Bo Ryan’s staff at Wisconsin during the 2012-’13 season and then moved on to South Dakota State. Krabbenhoft appeared in 136 games, with 70 starts for Wisconsin. He helped the Badgers to a record of 100-36 and four NCAA tournament appearances during his four seasons. Gard and Krabbenhoft are expected to meet with reporters on Tuesday afternoon in Madison. Madison to assume the role of video coordinator with the Badgers, under head coach Bo Ryan. Krabbenhoft is an All-Big Ten defensive Team honoree. He appeared in every game of his four-year career before graduating in 2009. Krabbenhoft joins the Wisconsin staff after playing in the NBA Development League as well as professional teams in South Korea, Greece and most recently Spain in 2011-12. Krabbenhoft still holds the Wisconsin record, since equaled by Jordan Taylor, for career games played. He appeared in 136 games with 70 starts, for the Badgers. He was also a part of 100 wins during his collegiate career.